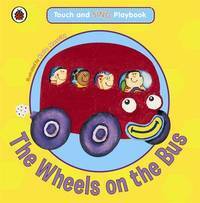 This colourful playbook from Ladybird's touch and count range is ideal for children aged 1-3 years. Touching each object as they count is the best way for young children to learn about numbers. The familiar rhymes and patterns will also help children with the skills they need for early reading and writing. 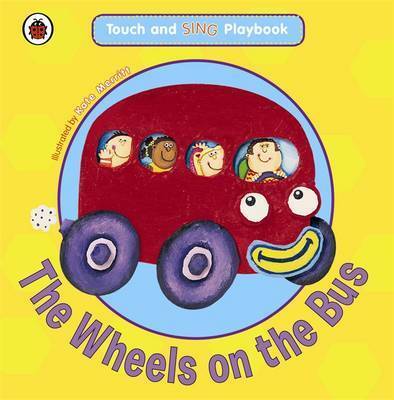 Enjoy reading the rhyme together and help your child to touch and count. Lift the flaps and read the extra rhymes. Read the words and help your child to trace the patterns at the bottom of each page. Have fun feeling the textures. What do they feel like? Each spread encourages children to make noises and actions. In a new cased board format with foil cover.